1 ：蚯蚓φ ★ ：2006/01/29(日) 11:25:22 ID:??? It's too long for looking up the expression. 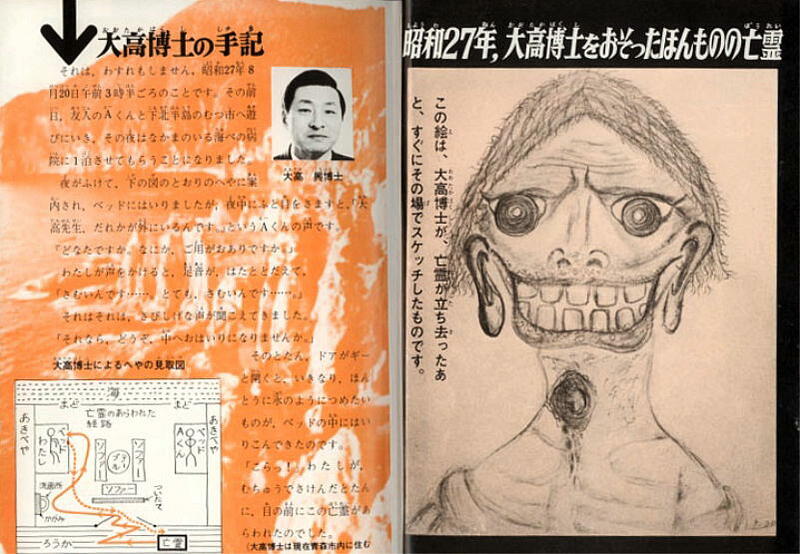 Bring the abductees back to Japan. Hi, yellow people. How are you feeling? し}　: ､___二__.,　;:::::jJ　＜　Don't call me a moron. !､.:. ´ ..::::... ｀ﾉ::::ﾉ　Please say good things about me. the facts straight and see the rest of the world's perspective on what is going on here. <｀　｀∀´>　/ ＜　日の丸なんか　いらんのや!! ┃┃ |. 級　.| 級　.| ┃┃　|. 級　.|　.